On April 29, 2016, the Center for Contemporary Opera presented the stage premiere of Black Water as a part of a sold-out double bill in the Thalia Theater at New York City’s Symphony Space. 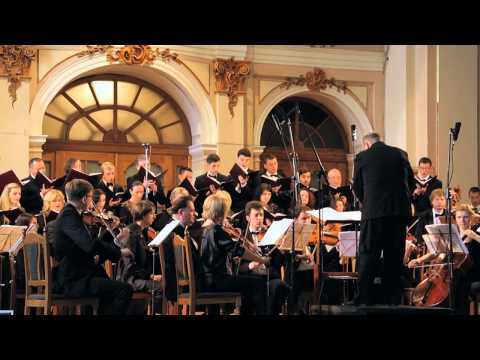 Composed in 2015, this work for choir and string orchestra received its world premiere on 10 May at SACRARIUM 2015 in Lviv, Ukraine, with the Lviv Philharmonic Orchestra and Galician Academic Chamber Choir, Ferdinando Nazzaro, conductor. 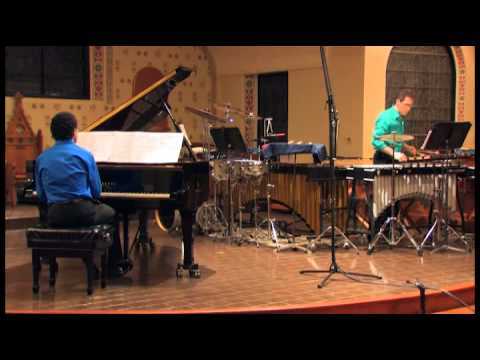 Synchronicity﻿, featuring Garah Landes (piano) and Gregory Landes (percussion) premiered this composition on 27 April 2015 at Christ & St. Stephen’s Church in New York City. 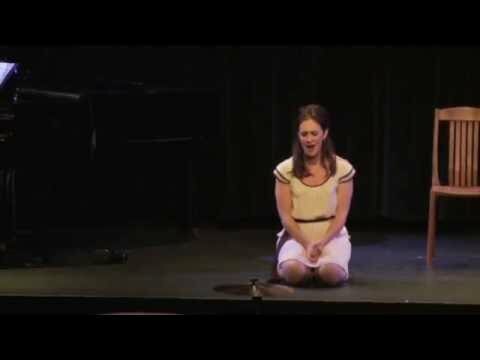 Pianissimo! 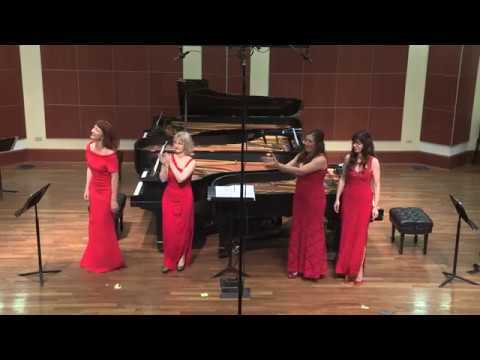 performing the Chicago Premiere of “Nightlife” for four pianos. My revised “Piano Quintet” was a finalist in the 2016 Bruno Maderna Composers Competition. 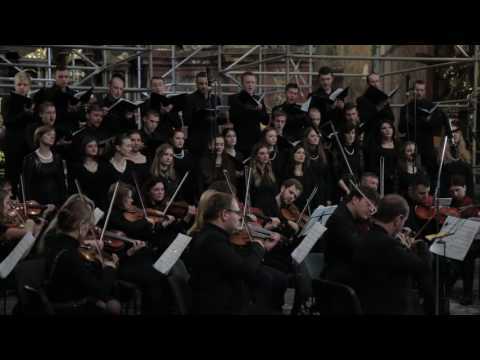 This performance took place on July 30, 2016, in Lviv, Ukraine. 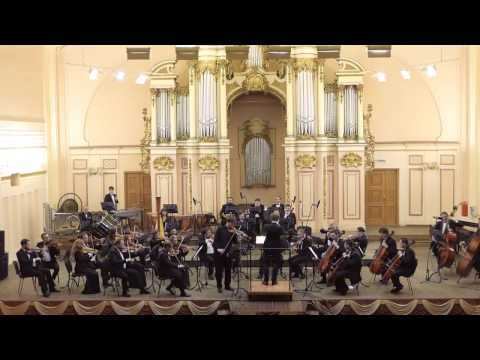 On 26 February 2018 “Symphony for Strings” was given its world premiere by the Lviv Philharmonic Society, Ferdinando Nazzaro, conductor, in Lviv, Ukraine. 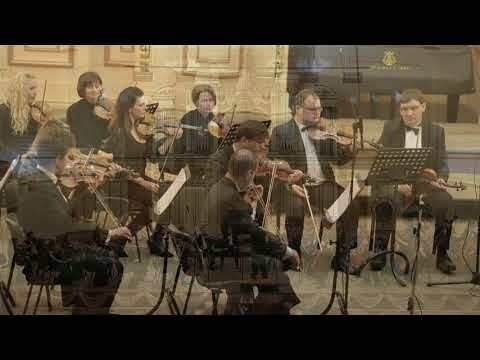 This work was awarded Third Prize in the Society’s international Music Composers’ Competition 2018, MUSICA PER ARCHI. 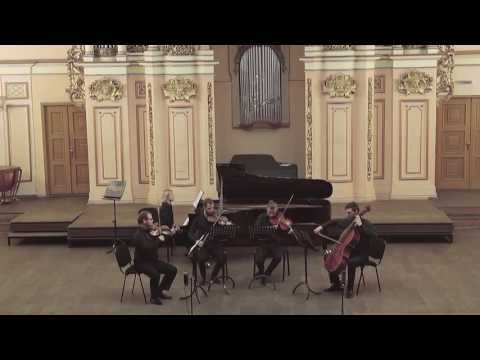 This work was premiered in Lviv, Ukraine, 29 October 2016. 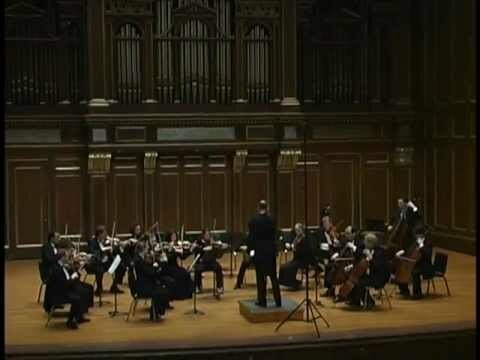 The Chamber Orchestra of Boston – David Feltner, artistic director. 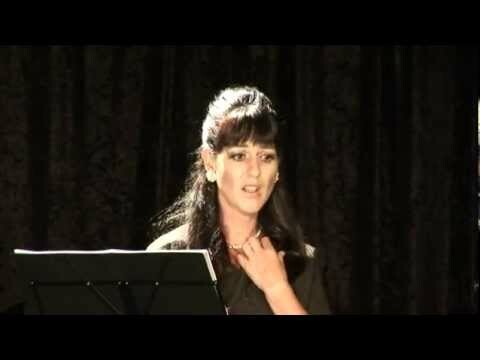 Fringe Festival, 2 March 2012.